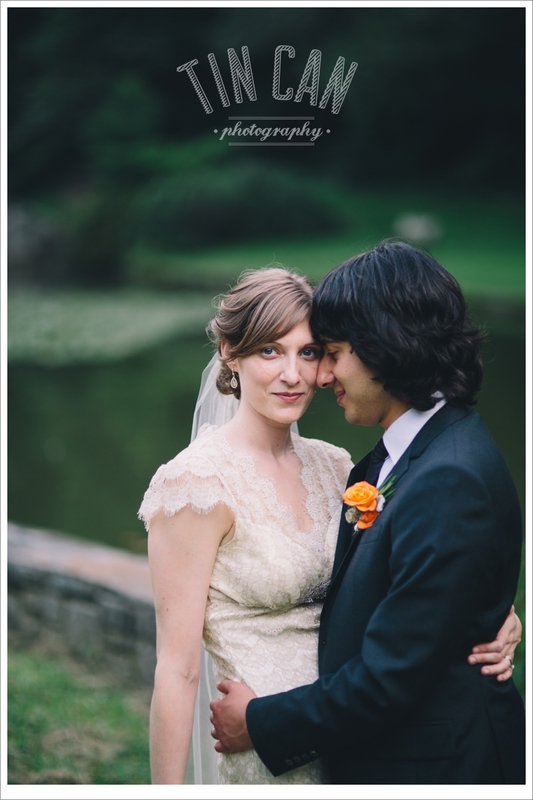 What a wonderful wedding and celebration these two had in Inman Park yesterday. There are so many beautiful moments and details we can't wait to share with you! Happy weekend and a big congrats to these two!